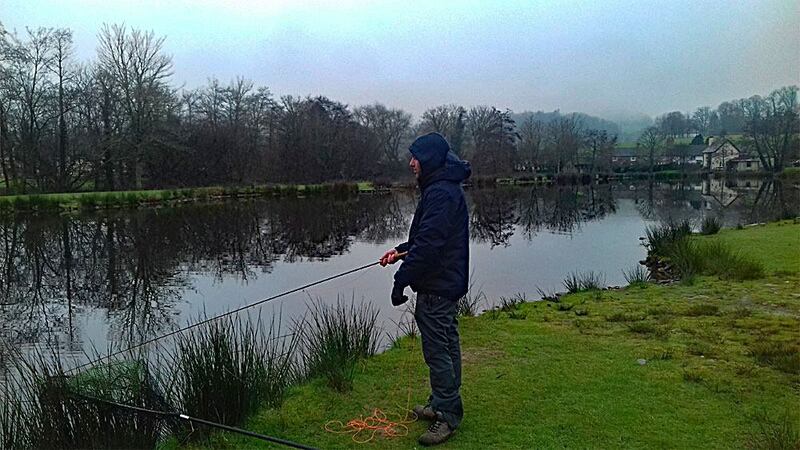 Well done to Ben Cheeld who fished at Exe Valley today. 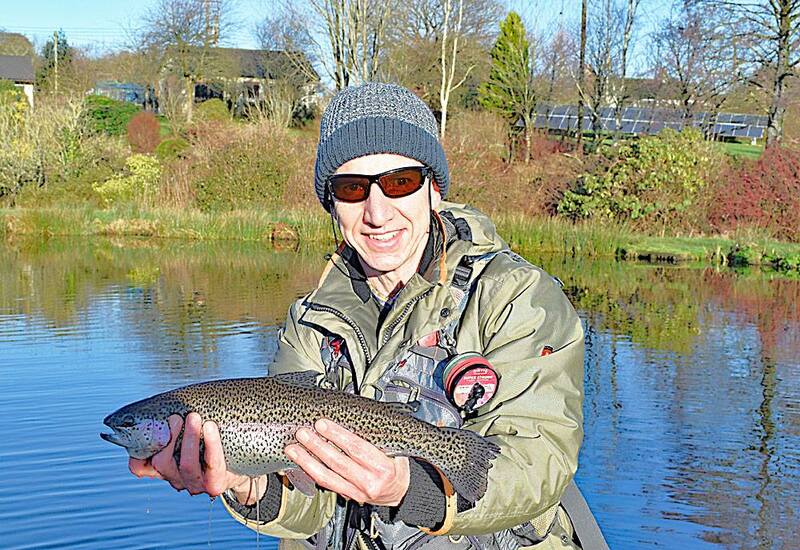 Ben is the first angler on our Winter Permit Special Offer to receive his free permit. 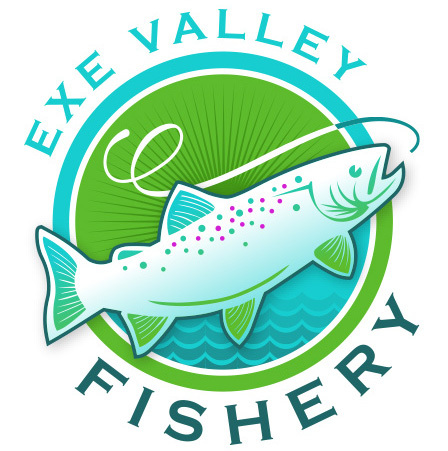 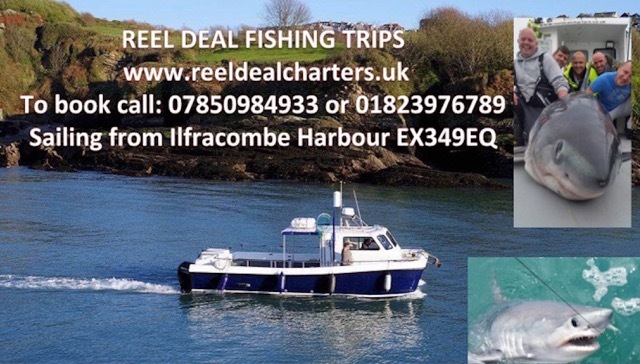 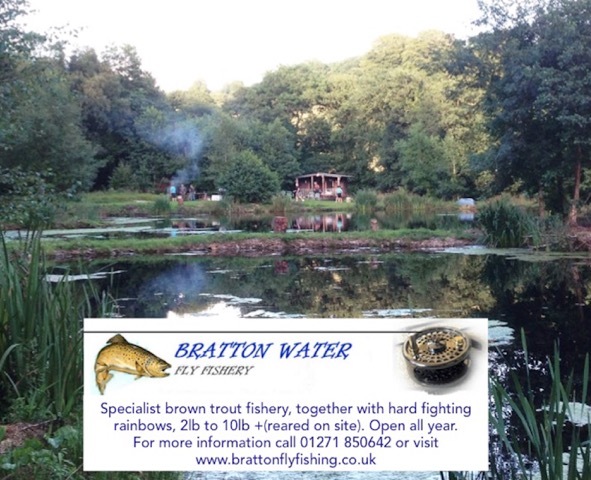 We now have a date for the Exe Valley Fishery Troutmasters Competition which is Sunday 14th April 2019.